Music has the power to turn mundane tasks, like doing the dishes or cleaning the house, into fun dance parties that make the time fly by. While headphones are great when you’re in public or around others, sometimes you just want to feel the music fill the room and belt along with your favorite songs. To help you do that, here’s a list of 9 modern wireless speakers that will add both music and style to your life at home and on the go. 1. 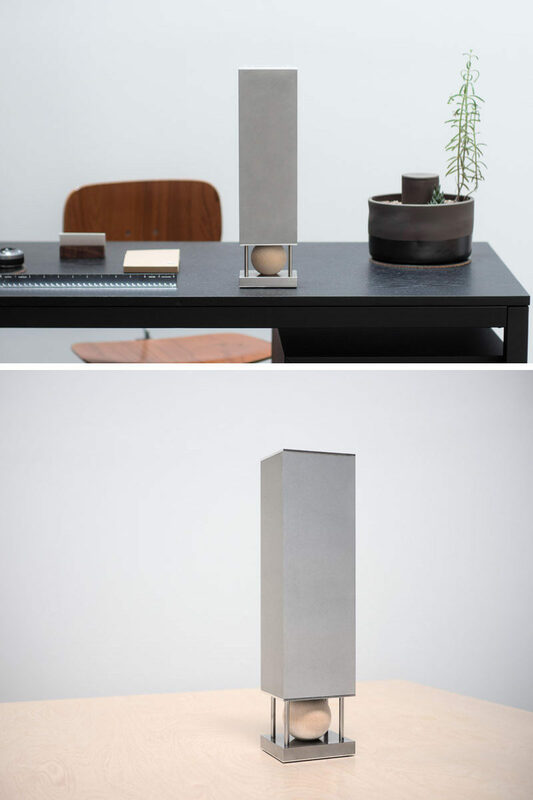 This wireless speaker has a simple design, is available in three finishes, has two different listening profiles that allow you get the most out of your listening experience. 2. 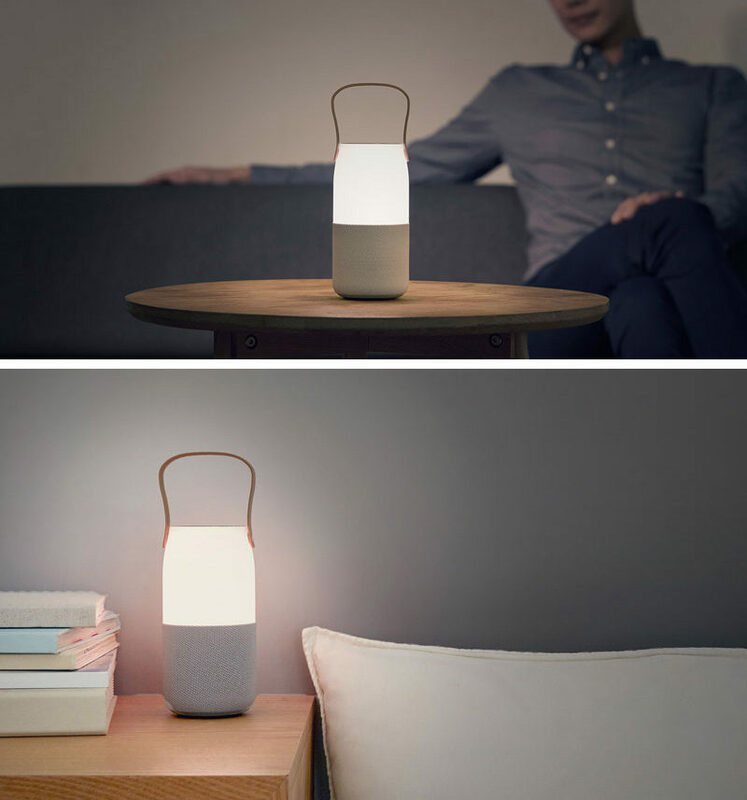 The bottom half of this wireless speaker provides 360° of sound while the top half features an LED light that can change colors and brightness using simple motions, and a comfortable handle that makes the speaker easy to transport. 3. 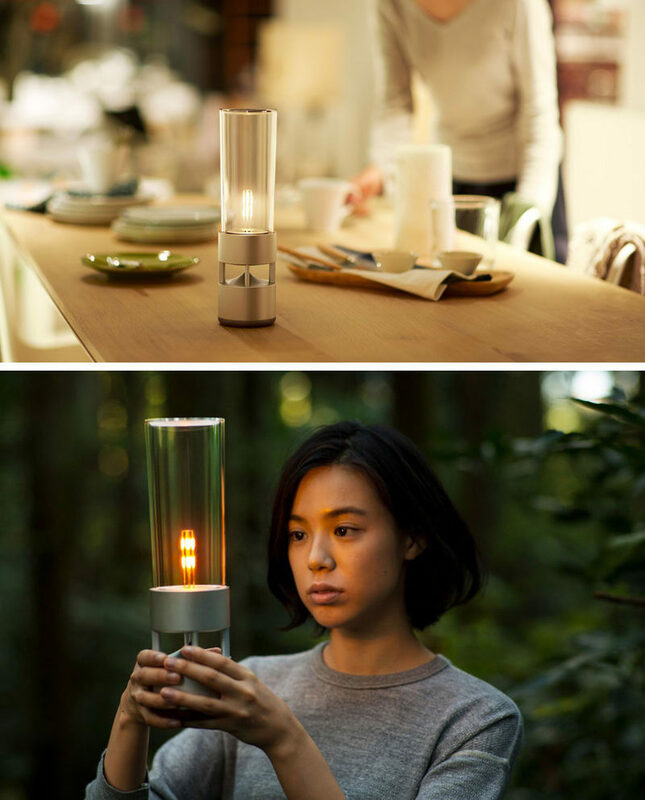 With a hidden yet powerful speaker system and an LED light designed to mimic the look of a lantern or candle, this wireless speaker was designed to look unlike other speakers. 4. 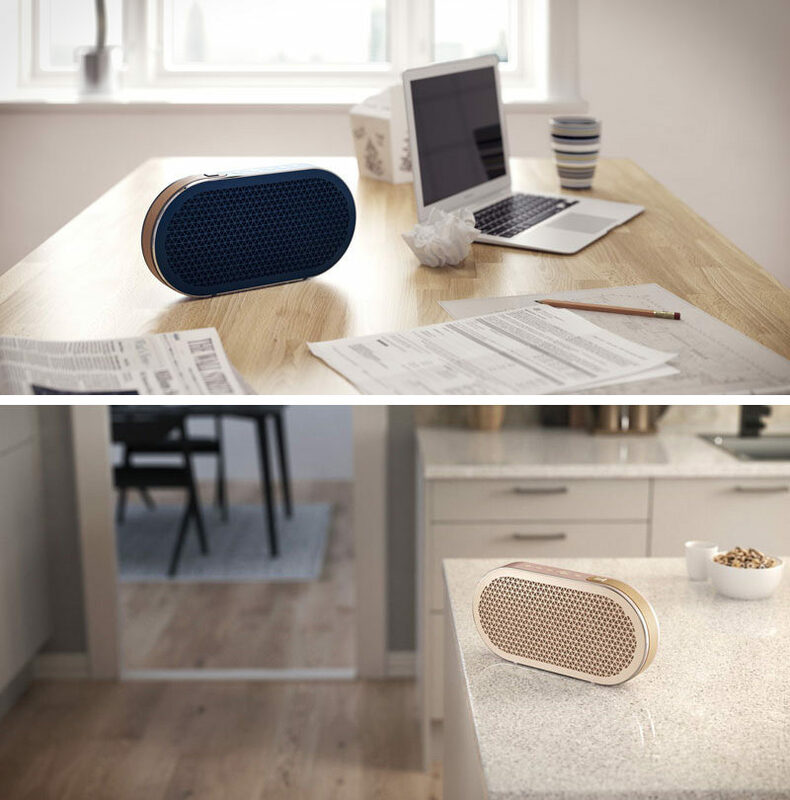 This levitating wireless speaker system features a floating speaker and a stationary subwoofer that also doubles as the charging station. When the batteries in the floating speaker start to get low, the flying saucer shaped speaker slowly touches back down on the subwoofer until it’s fully charged then silently lifts off again. Mars from Crazybaby. Available on Amazon. 5. 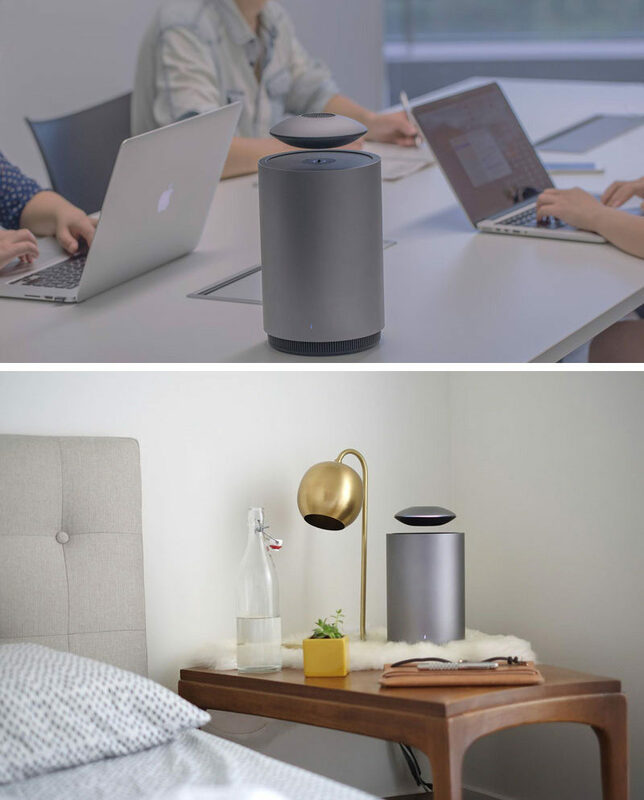 Steel and aluminum make up the body of this modern looking wireless speaker, while a maple hardwood ball sits at the base to diffuse sound and house the bluetooth receptor. 6. 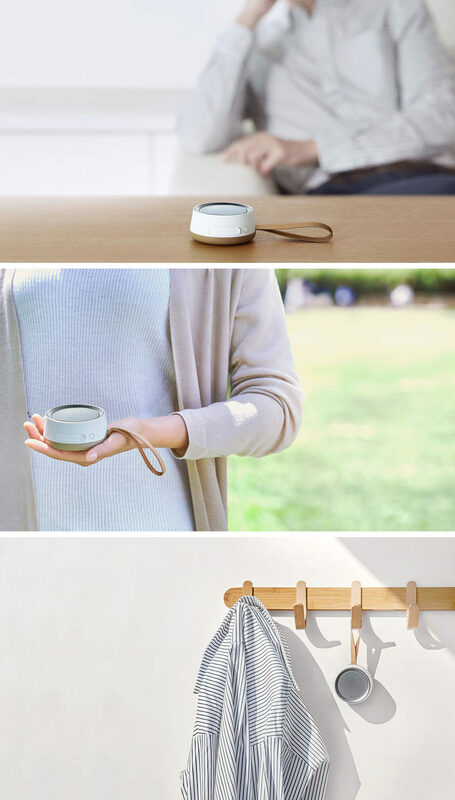 This tiny speaker has a minimalist design and handy strap that allow you to carry it or attach it to a backpack or bag when you’re out adventuring. 7. 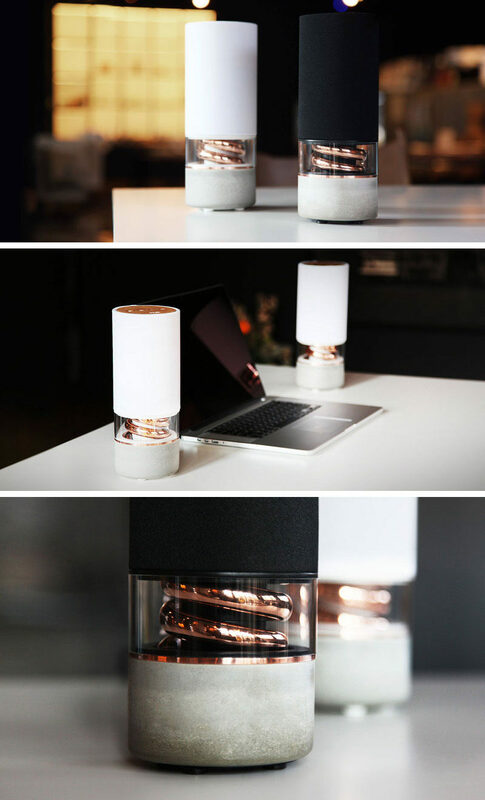 The concrete base and copper spiral encased in glass do more than just give this wireless speaker a beautiful look. The concrete base provides a solid base to counter speaker vibrations and the copper pipe boosts bass frequencies, creating high resolution audio. 8. 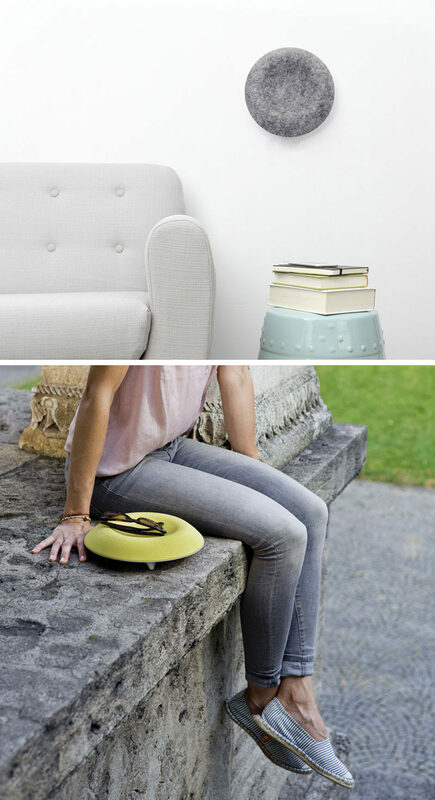 The smooth curves, compact size, and convenient handle allow this speaker to be moved from one setting to another and blend in perfectly no matter where it’s placed. 9. Mount this speaker on your wall, place it on a table, or bring it outside with you to enjoy your music where ever you go. 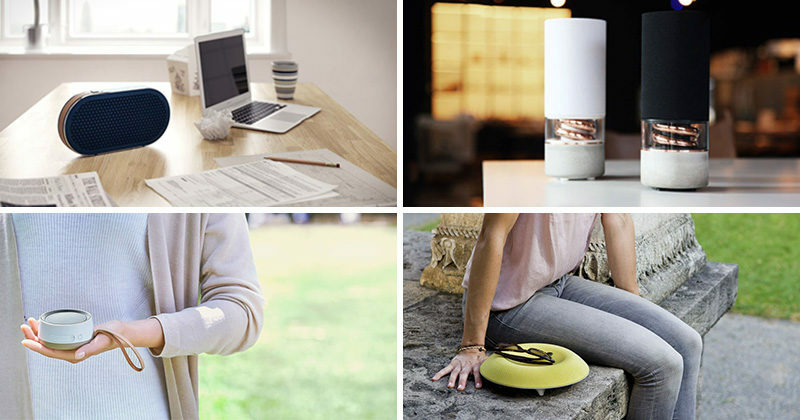 The concave design of the speaker also allows you to store your phone, keys, or other small objects in it helping you keep your life organized.